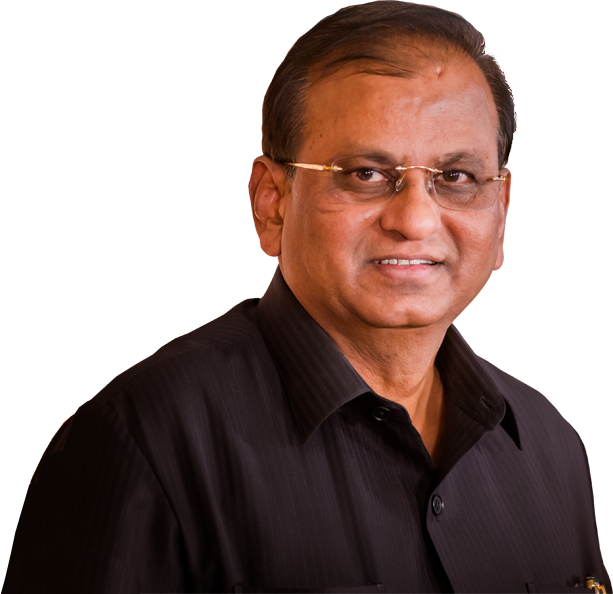 As a founder of Nila Group of Companies, I take the liberty of welcoming you to our website. Our website offers you a glimpse of our plant, products and business activities. 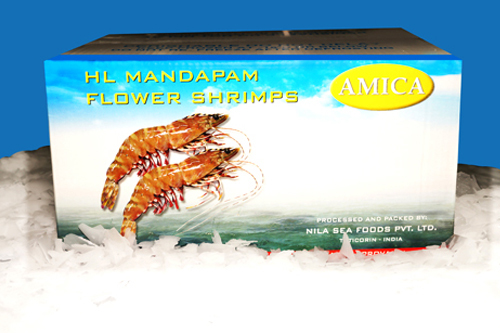 The wide range of sea food products we produce and market under the brand names NILA/NILA SILK/AMULYA/AMICA/ASHA. have created a niche in global consumer markets all over the world. We cater to global consumer markets in Japan , European Union, North America , Far East and Middle East countries. With our enviable product range, we meet the consumer’s tastes and preferences in the countries of import. Nila Group of companies' remains committed to the general principles of good corporate governance including transparency, accountability, openness, integrity and responsibility. We sincerely hope that you will find this website informative and useful in your endeavour of getting the best out of the best. Thank You, for your interest in “NILA GROUP OF COMPANIES” and visiting this window of our world. 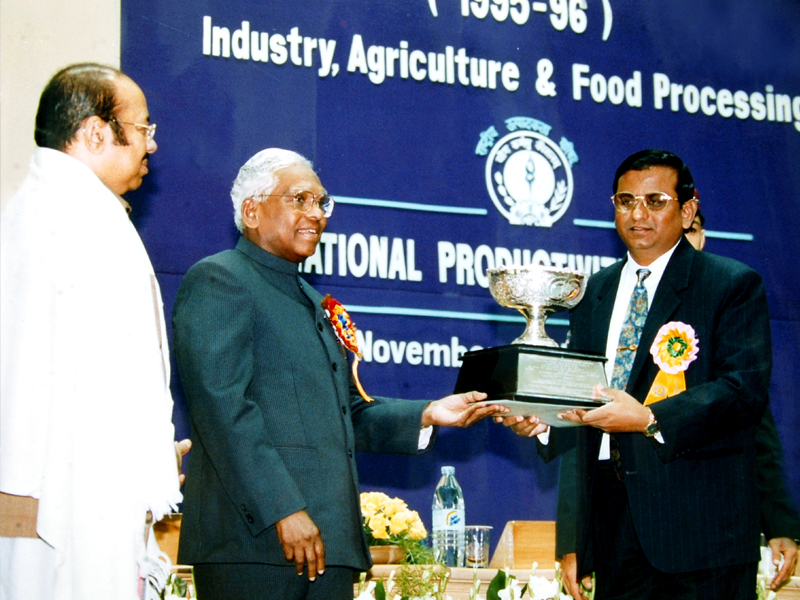 D. Chandran, the visionary Founder of Nila Group of Companies is best described as a compassionate humanitarian, who dedicated his life's efforts to bring quality seafood to the seafood market. He hails from a family which took to fishing vocations for four generations. 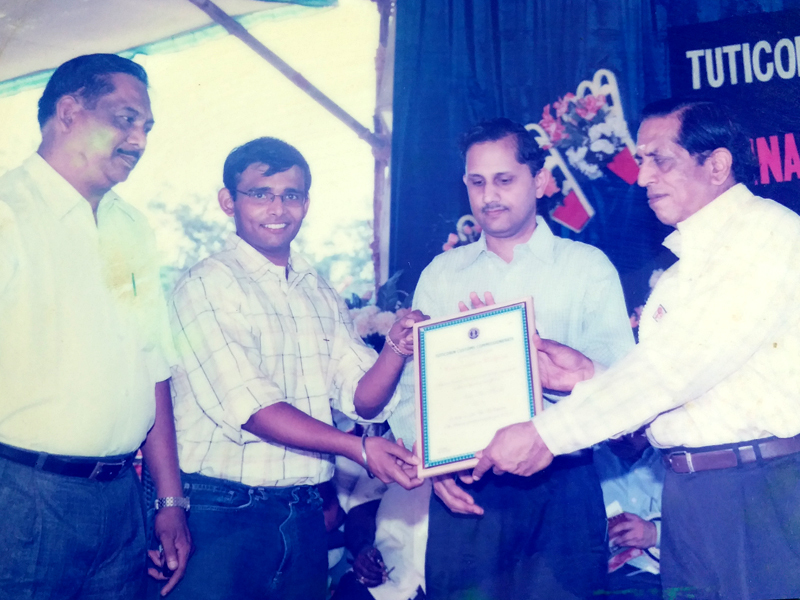 Having a natural flair for seafood business and a Diploma in Fisheries technology & Navigation ( DFTN), have given him a competitive edge over others. 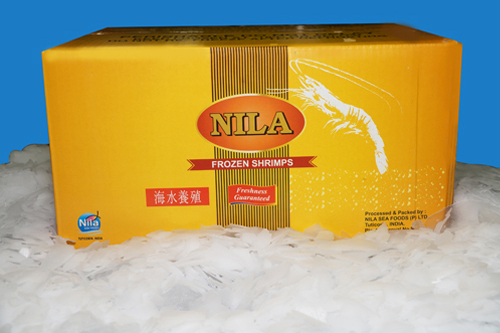 Taking advantage of the technological innovations that took place in the field of processing and freezing of seafood, he started and expanded the Nila Sea Foods Group of Companies. 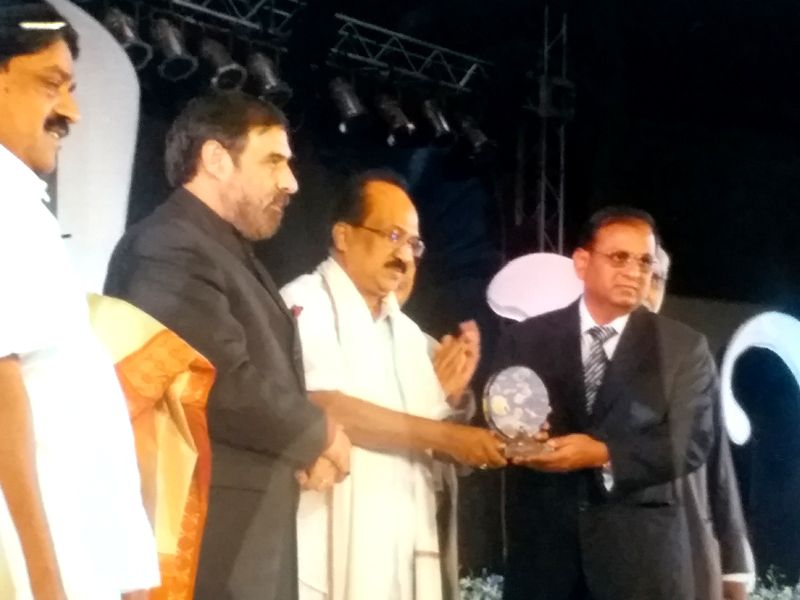 The values and vision he inculcated in his people led the company a grand success. He always loved and thrived on the complexities of the business. 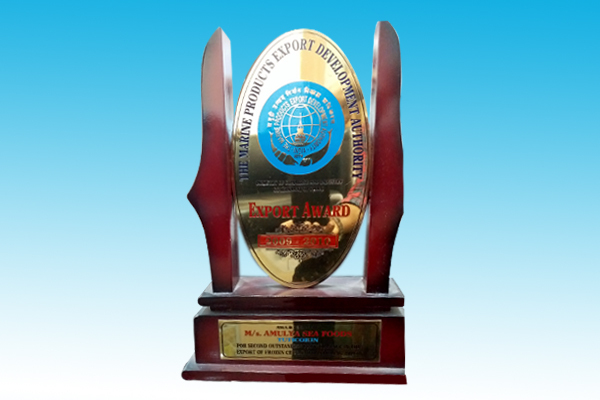 His vast experience in all aspects of the seafood industry make him an expert in the field of seafood export. 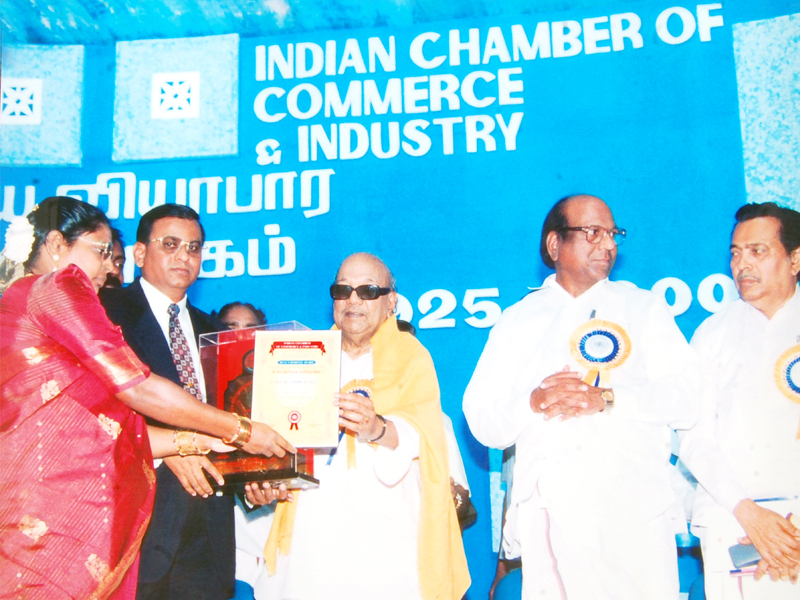 C. Nilavathi, wife of the founder D. Chandran, is a graduate and hails from a business family. She has been handling the Human Resources Department and takes care of the welfare activities of the company. Along with the founder, she has been looking after all the business activities of the company and has played a major role in the success of the Group. C. Selwin Prabhu, the ambitious tech-savvy elder son of Mr. D. Chandran, completed his MBA at the Cardiff University,UK in 2003. 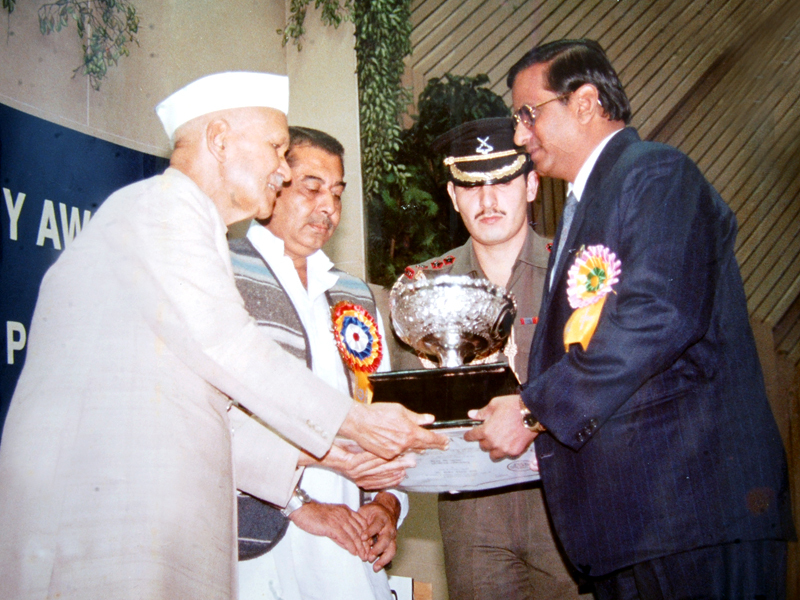 Having underwent rigorous training for three years, he formally joined the group as Joint Director in 2003. 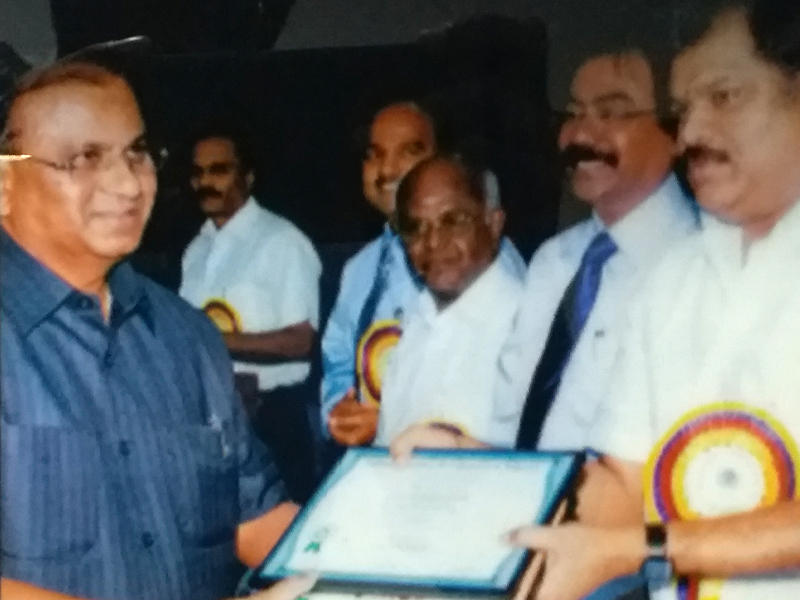 Inspired and guided by his father, Mr. D. Chandran, he ably looks after the Administration, Finance, Purchase, Production, Marketing and Technical Upgradation of the Company. He works to continuously improve product quality, to improve productivity and achieve a higher market share. C. Aminath Prabu Emmanuvel, the dynamic strategist younger son of Mr. D. Chandran, completed his Masters in International Business from the Hertfordshire University, UK in 2013 and thereafter joined the Group as Director after suitable training. He handles Human Resources, Logistics, Purchase, Production and Marketing of the Company. 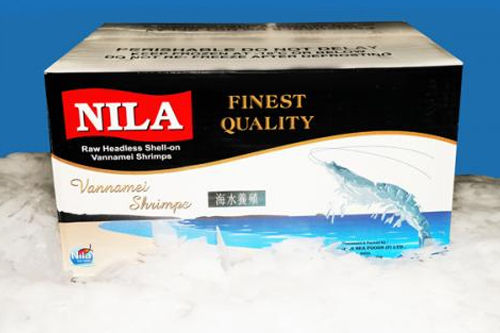 Nila Sea Foods established in 1990, is the forerunner of Nila Group of Companies, Nila Cold Storage (P) Ltd and Amulya Sea Foods. 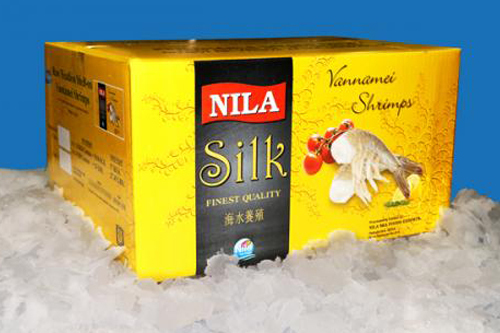 The founders of Nila Group of Companies hail from a fishing hamlet near Tuticorin in Southern part of India . They belong to a traditional fishing family, with three generations primarily involved in Boat building & Fishing activities. 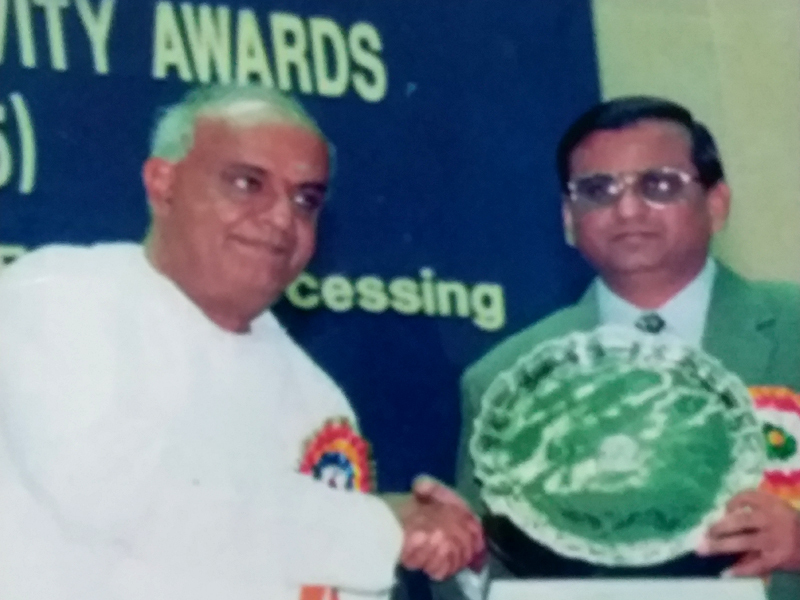 The family entered into the Seafood Export business by establishing a state of the art sea food freezing unit in Tuticorin during 1977. They started international Sea Food trading activities specializing in the manufacture and export of frozen Sea Food based products. Since the very beginning, they have endeavored to be, above all, excellent producers. They have consistently maintained the policy of reinvesting their profits in equipping themselves with the state of the art infrastructure and machinery. 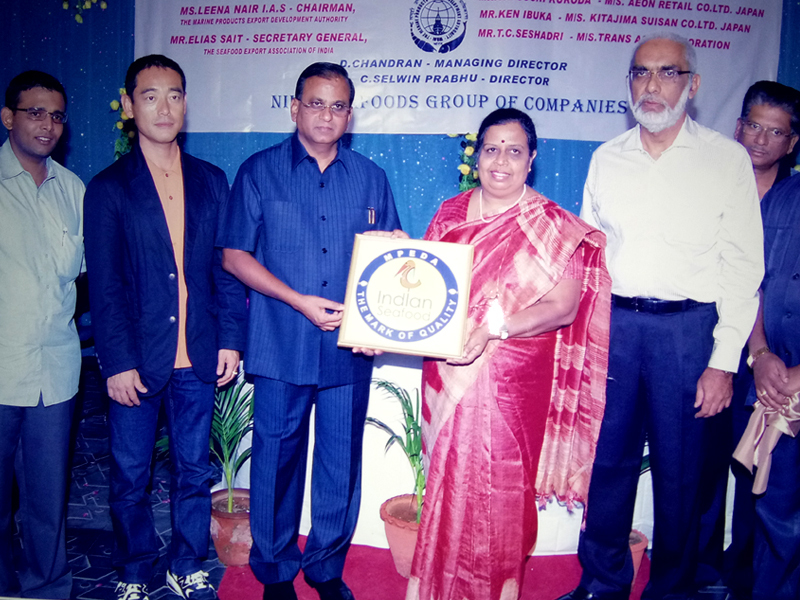 Nila Sea Foods was founded by Mr. D. Chandran, Chairman of Nila Group of Companies. 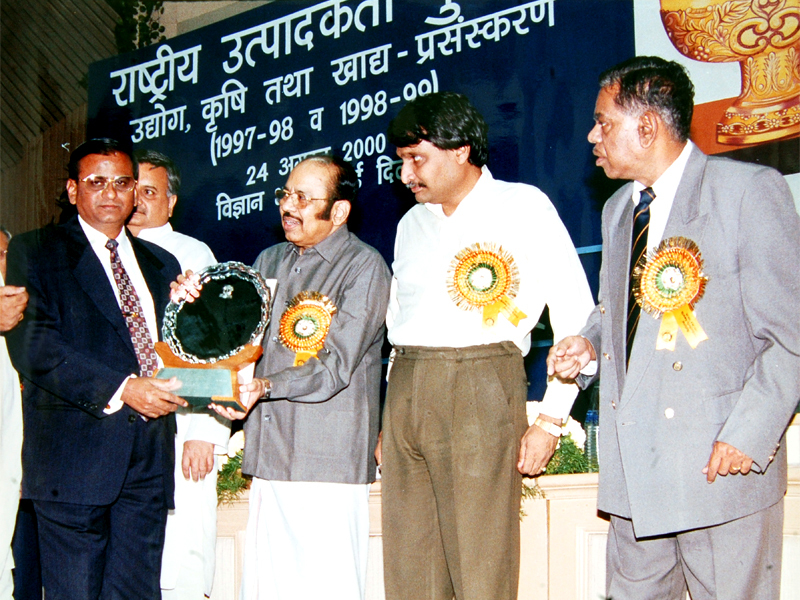 Subsequently he established NILA COLD STORAGE (P) LTD. and acquired Amulya Sea Foods and Nila Sea Foods Exports too. Besides his natural in-born talent for the seafood industry, he has a diploma in fisheries technology. He has traveled all over the world and established good relations with his global counter parts in international sea Food Business and become versatile international Sea Food trader. As a result of these tremendous efforts, our current portfolio includes major Sea Food importers around the world. 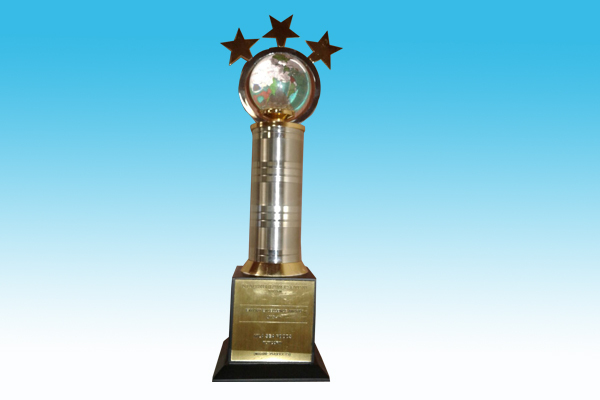 Dedicated to improve quality of life by providing innovative cost effective products and services of global standards. To be a leading world class diversified value added marine products exporter committed to consistently delight the customers, through our product quality, taste, texture and appearance. We value and trust our people. We appreciate and reward integrity, loyalty and commitment. Objectivity and fairness are criteria for performance and active evaluation. Means are as important as the results achieved. Our style of operation is participative. We keep the organization systematic yet simple. Courtesy and freedom of expression across the organization are the bases of our communication. 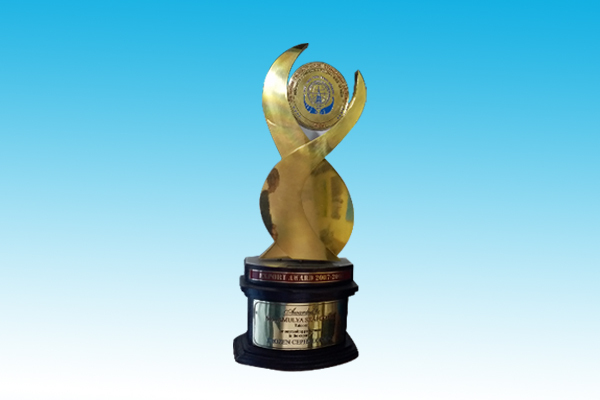 We are customer oriented quality conscious. Our profitability is based on customer satisfaction through high quality products and services. Consistent growth based on new technology is necessary for the continued health of the organization. A positive corporate image helps us in all our tasks. 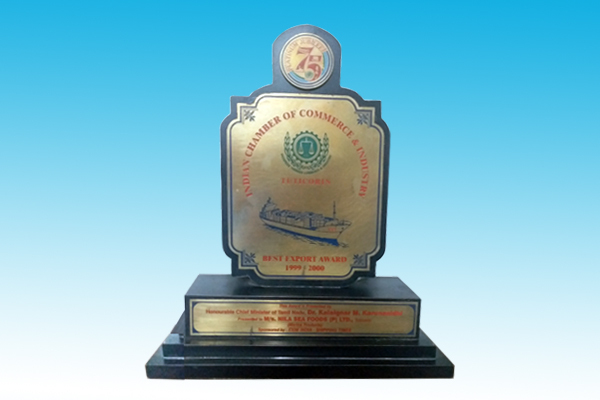 First of the group, this parent company was established in the year 1990 in Tuticorin. 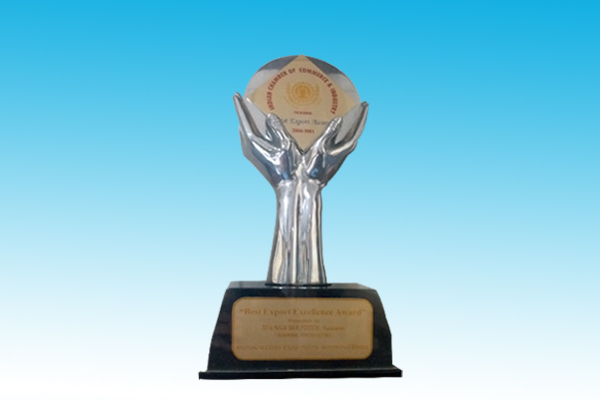 The factory has a full-fledged quality control system with the state-of-the –art facilities and all our processes are in compliance with the statutory requirements of Japan,EU and USFDA specifications. 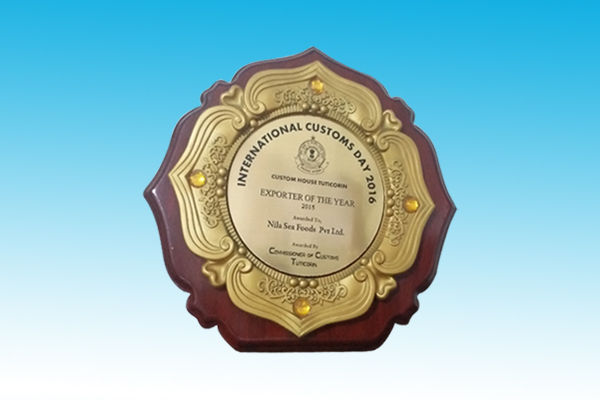 We introduced and established the Nila brand in the international markets. We have highly fully equipped food safety measures with international quality standards such as HACCP certification, BRC certifications,BAP certifications and FDA registrations . 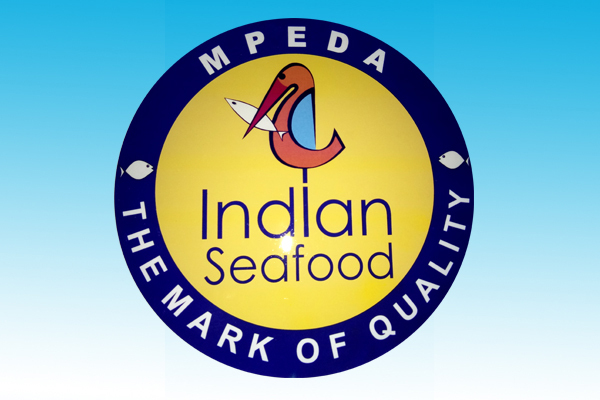 The parent company took over Amulya sea foods in tuticorin in the year 2001 with an aim to expand and diversify into the value added consumer pack cephalopod markets of Italy,Spain,UK,Japan,US/Canadian and other European markets. 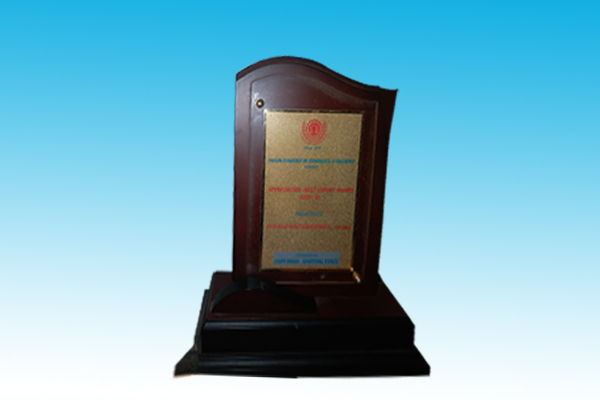 The plant is HACCP certified, BRC certified and maintains strict quality standards. 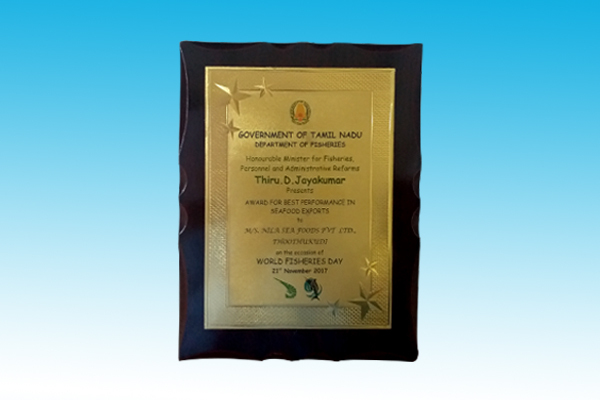 This plant is ideally situated in the heart of Sea-water aquaculture farm region in Pattukotai,TamilNadu State. It was formed by the parent company in 2010. 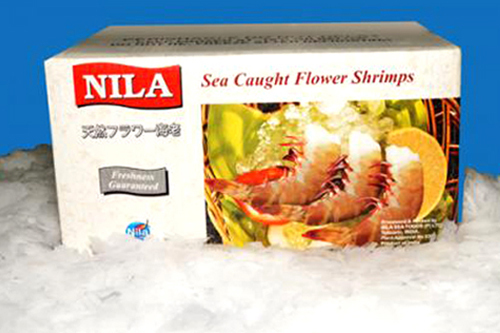 Proximity of the farms ensures very fresh raw materials suitable for making Head-on cooking quality Shrimps and Japanese quality headless shrimps. The final product retains its natural sweetness and freshness. 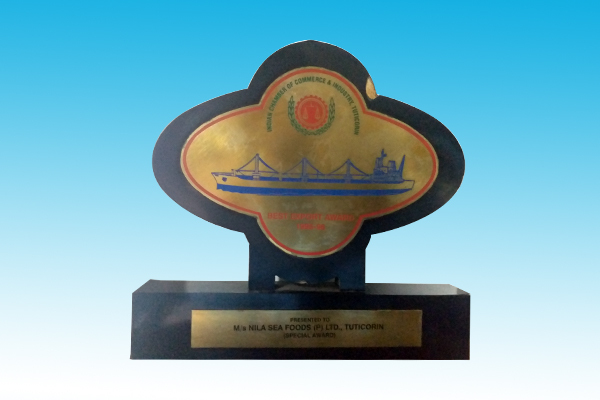 With the vast experience of the parent company in freezing and storing frozen marine products, Nila cold storage Pvt.Ltd was started in 1999 for storing agricultural produce to support farmers, traders and importers. 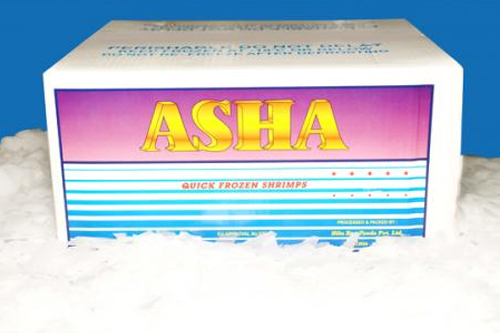 We pride ourselves in being the largest cold store in south India with a capacity of 12000M.Tons.